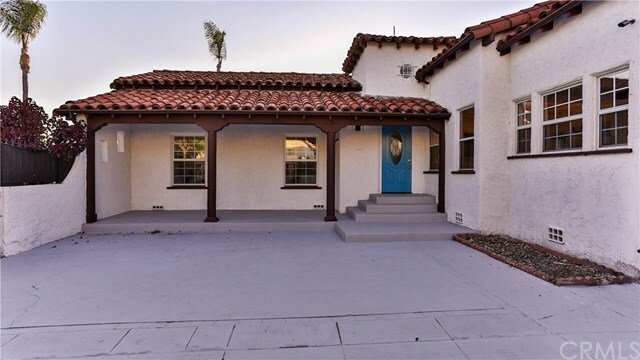 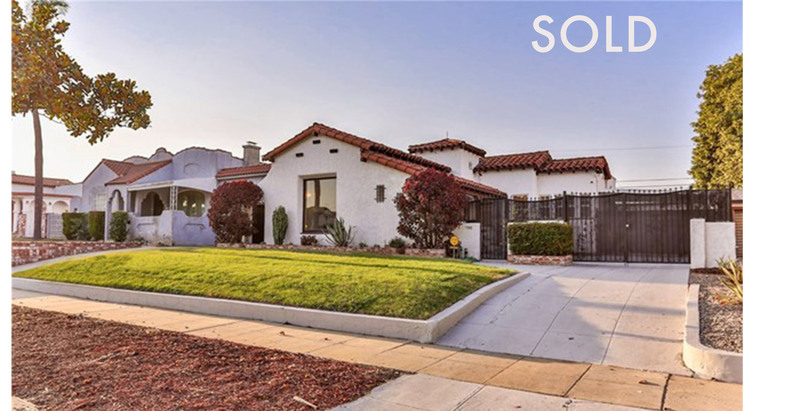 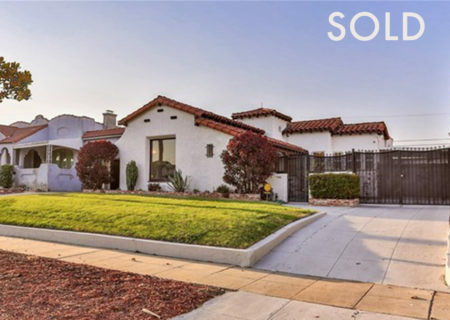 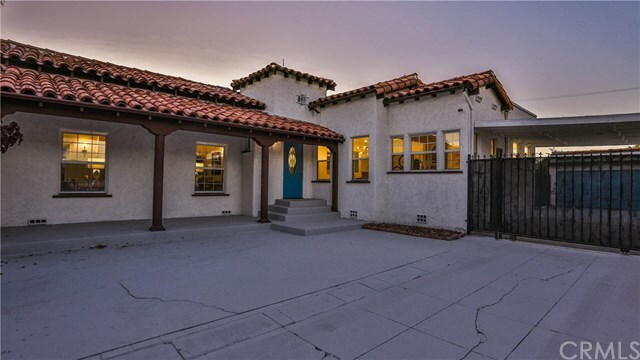 Sold: 2017 W 76th St, 1930's Inglewood Spanish-Style Home! 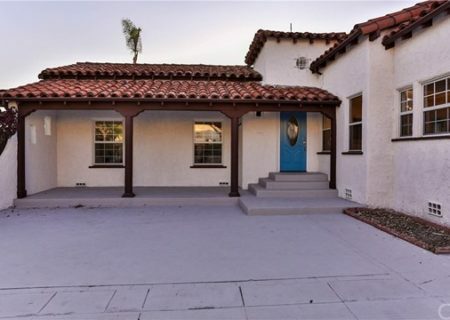 Spanish charm welcomes you from the moment you walk through the front courtyard and onto the inviting front porch of this beautiful home. 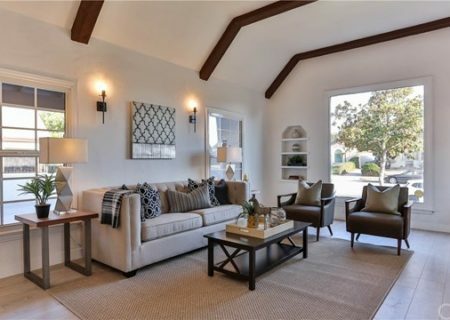 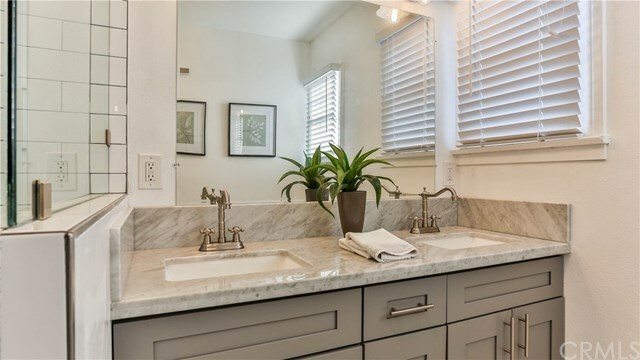 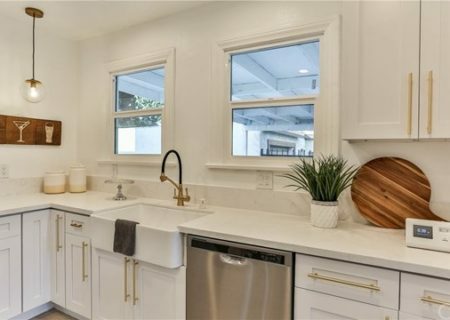 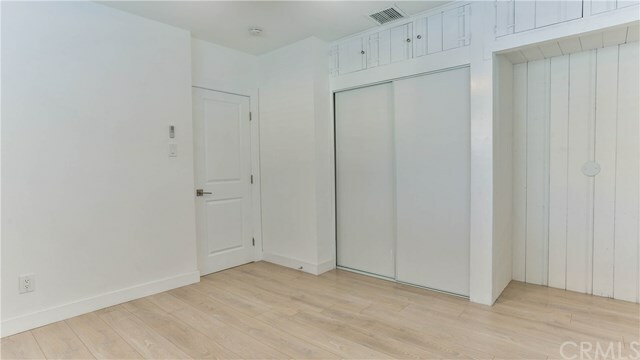 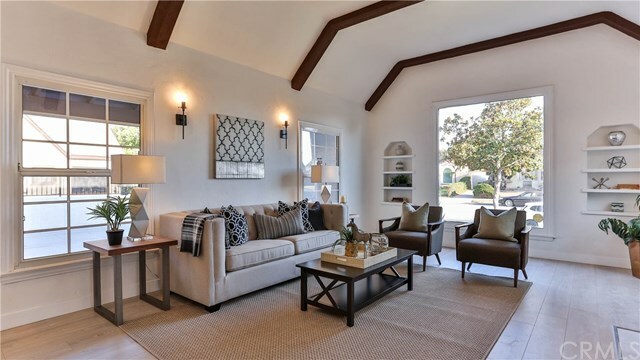 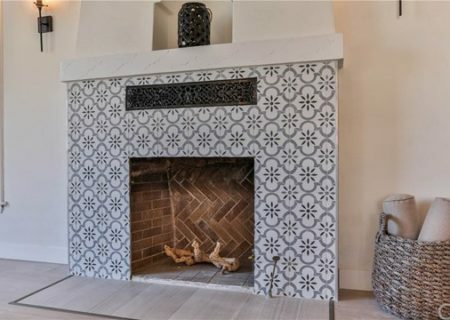 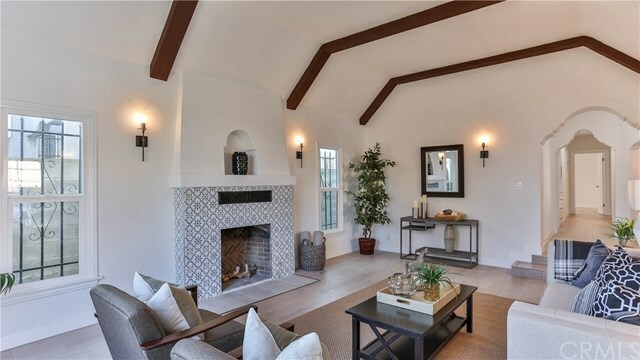 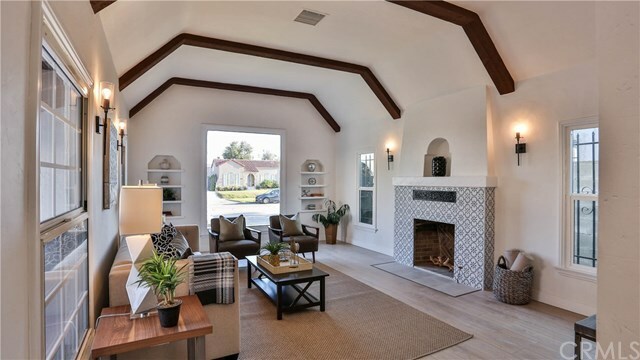 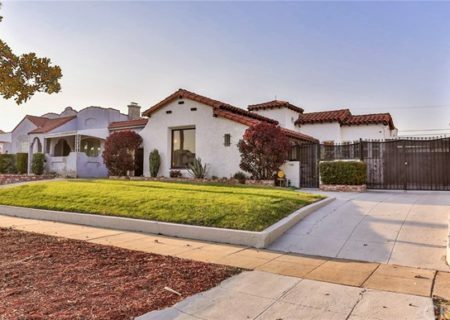 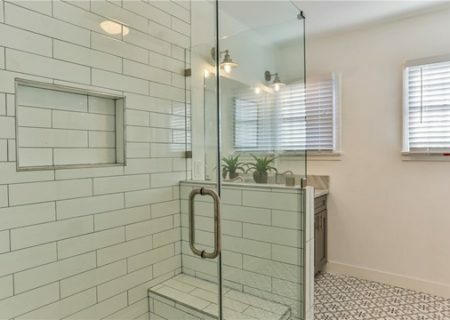 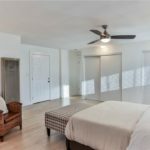 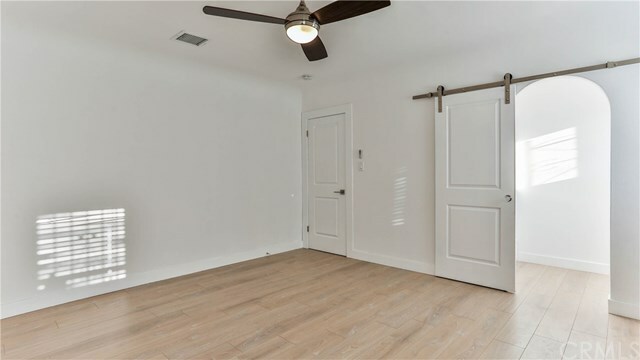 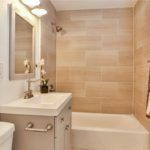 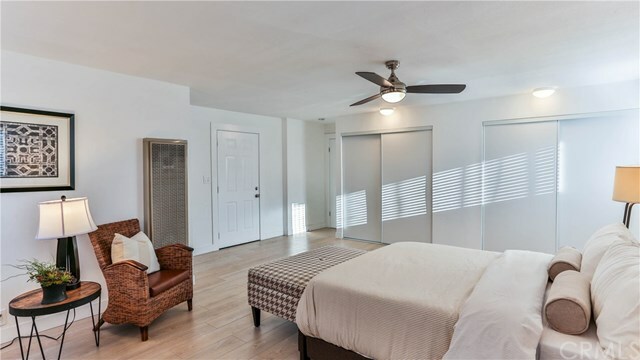 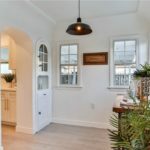 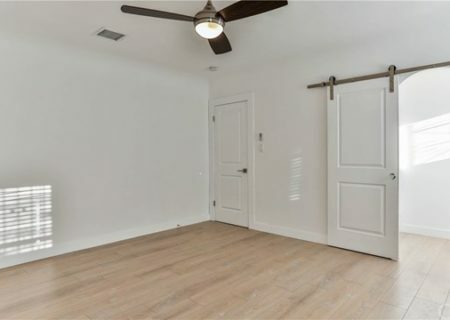 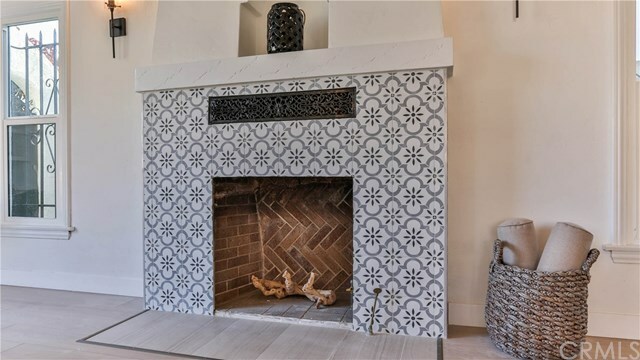 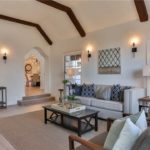 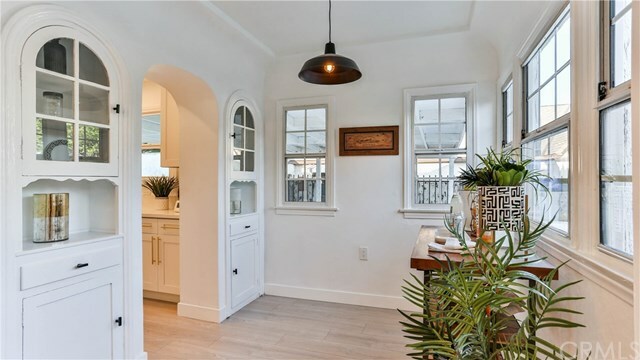 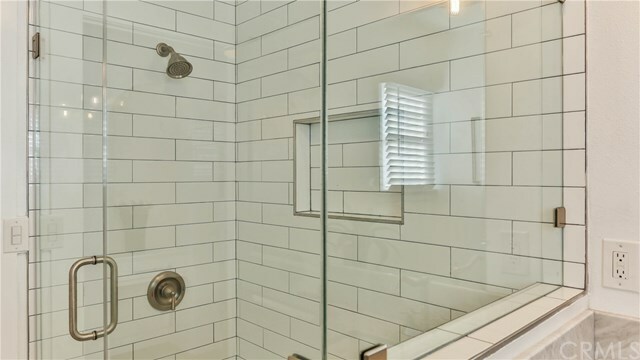 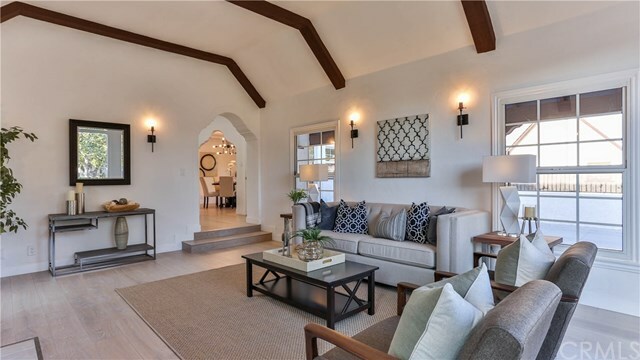 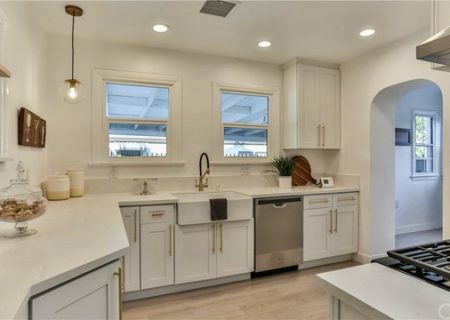 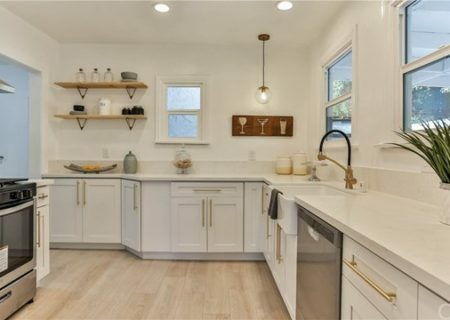 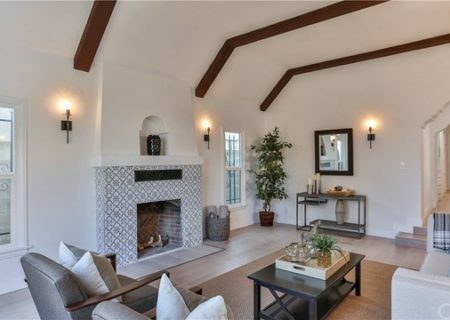 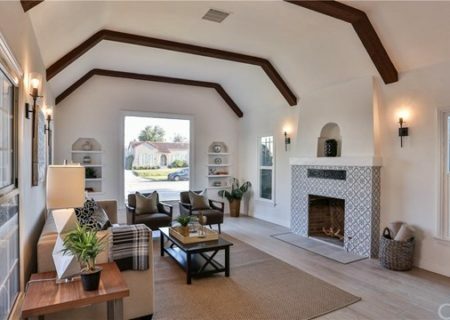 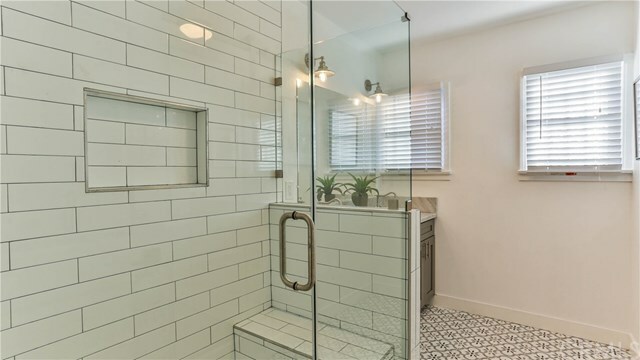 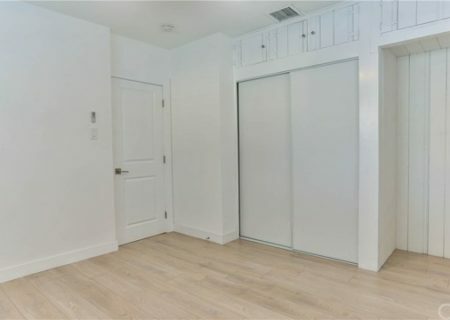 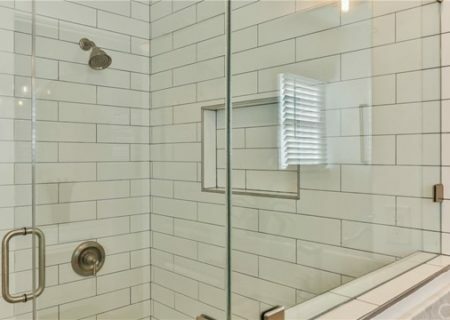 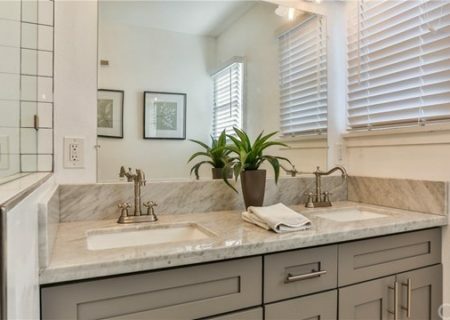 Filled with natural light, this home has all the features you’re looking for in a 1930s Spanish home: archways, designer floors, coved ceilings, and vintage tile in the kitchen and bathroom. 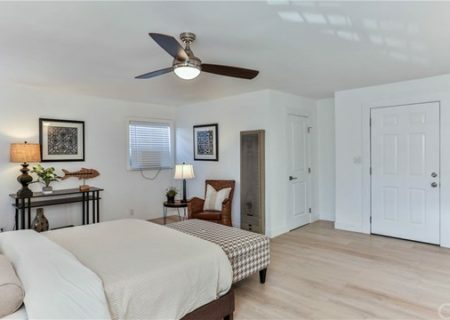 The floor plan is open, with graciously sized living and dining rooms plus spacious bedrooms. 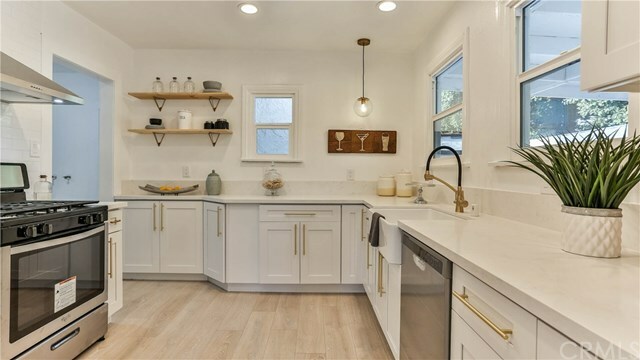 A sunny breakfast room with built-in cabinets leads to a roomy kitchen with beautiful tile details and plentiful cabinets. 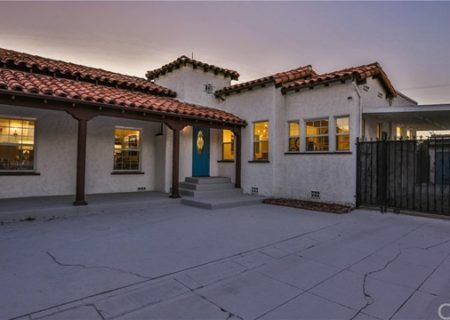 This home offers plenty of outdoor space, and a long driveway with two-car detached garage provides plenty of parking. 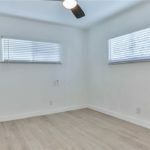 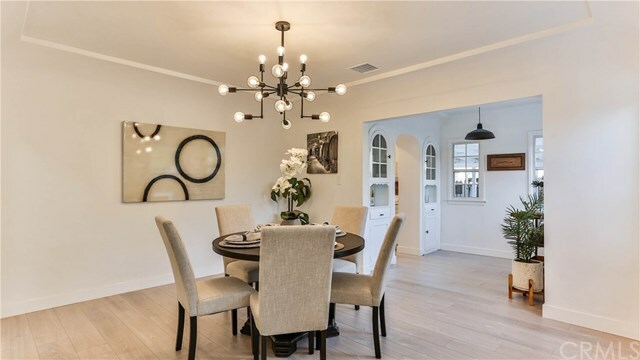 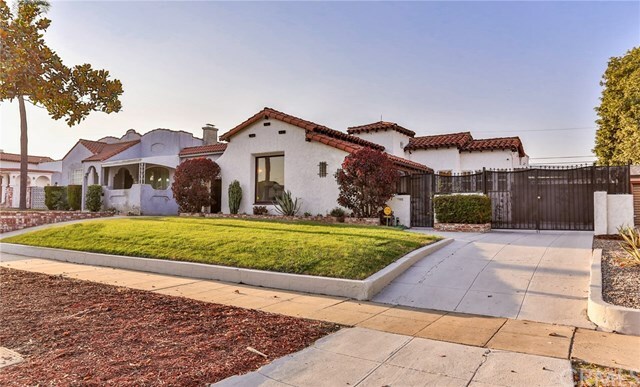 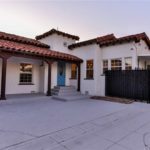 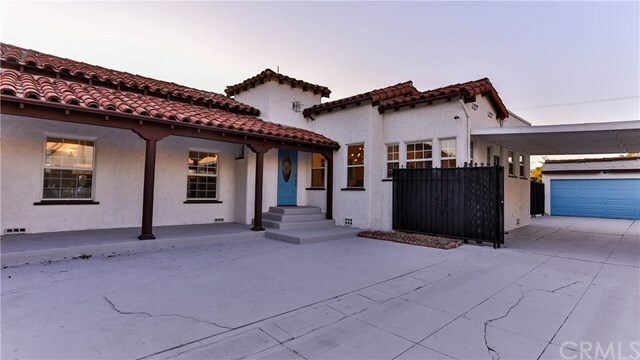 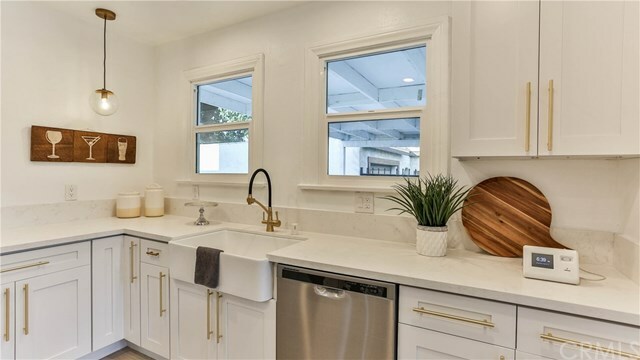 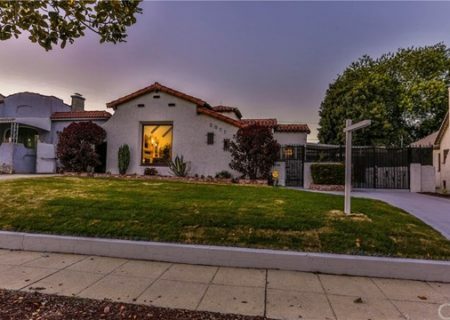 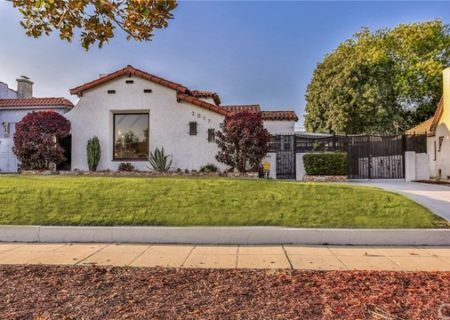 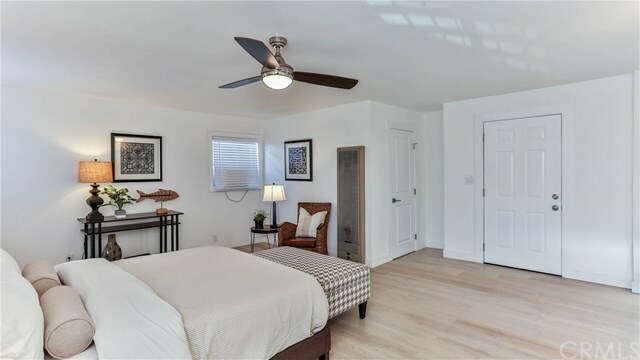 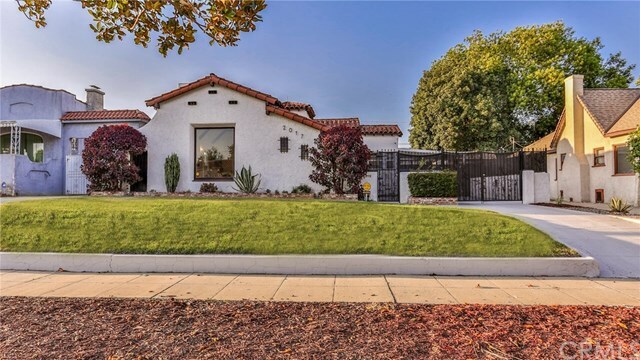 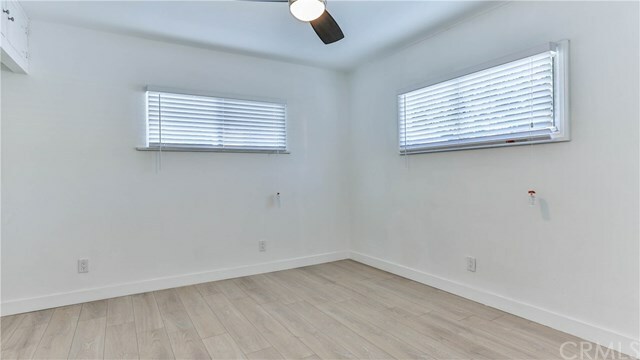 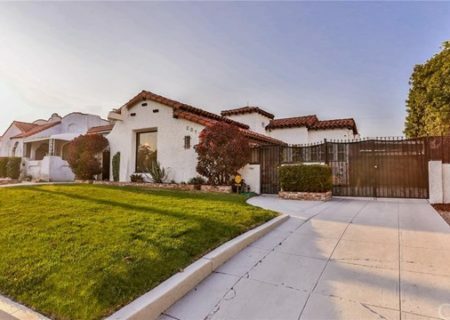 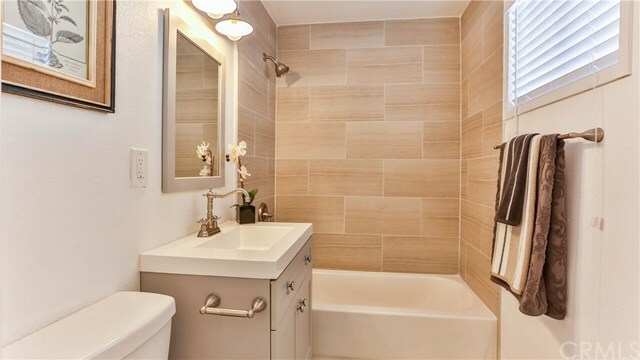 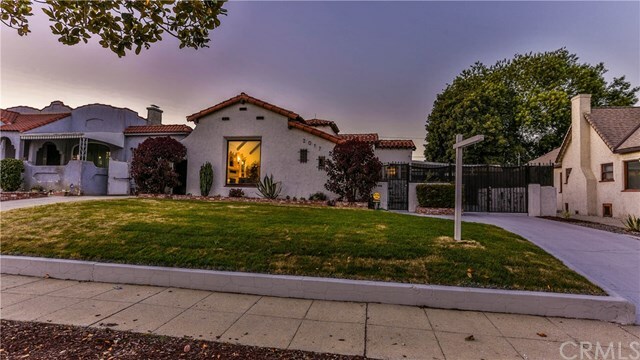 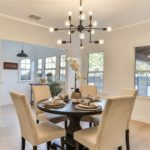 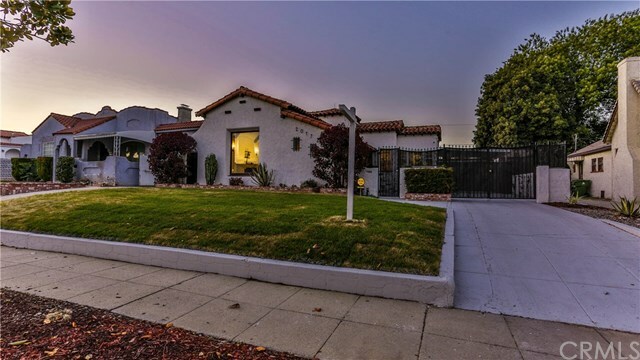 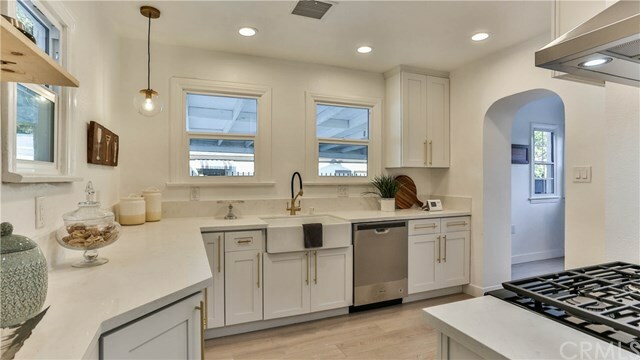 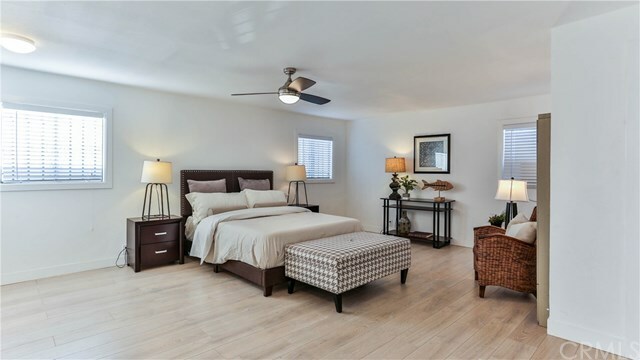 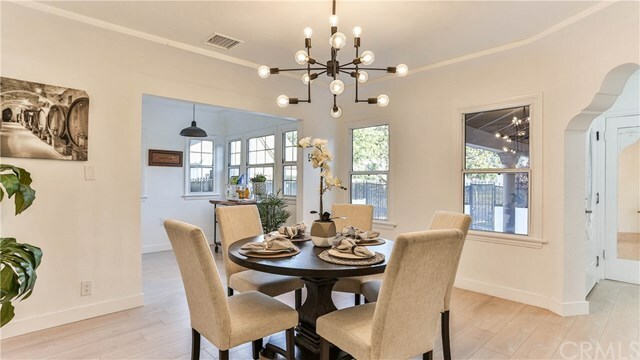 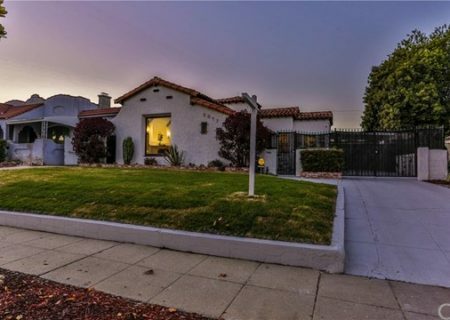 Convenient to schools, shopping, and transportation, this is a great location on a wide street lined with adorable vintage homes, just a few miles from Inglewood's best, including shopping, restaurants, The Forum and the L.A. Rams Stadium at Hollywood Park.